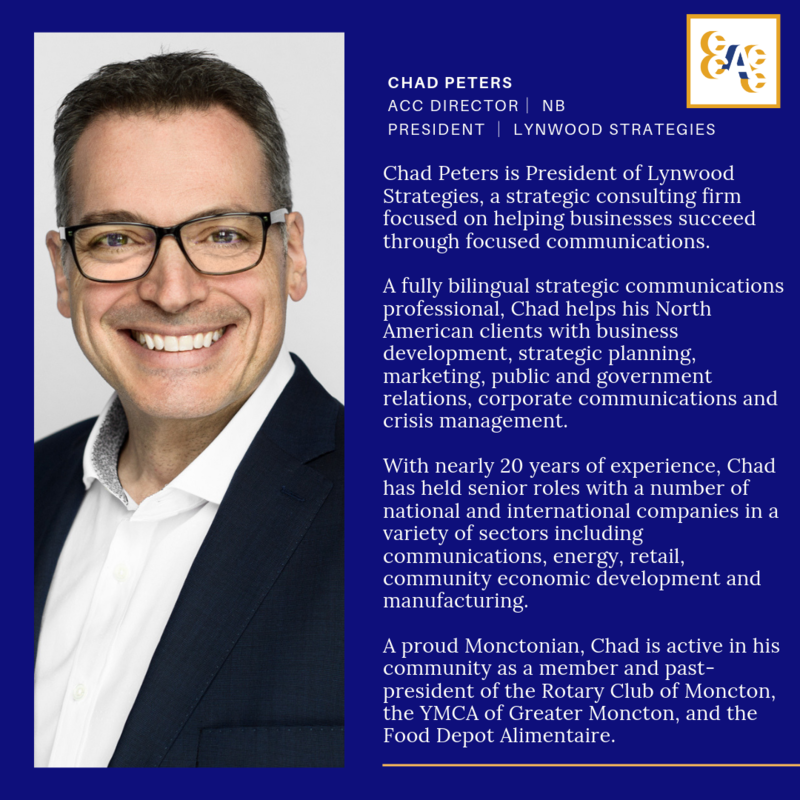 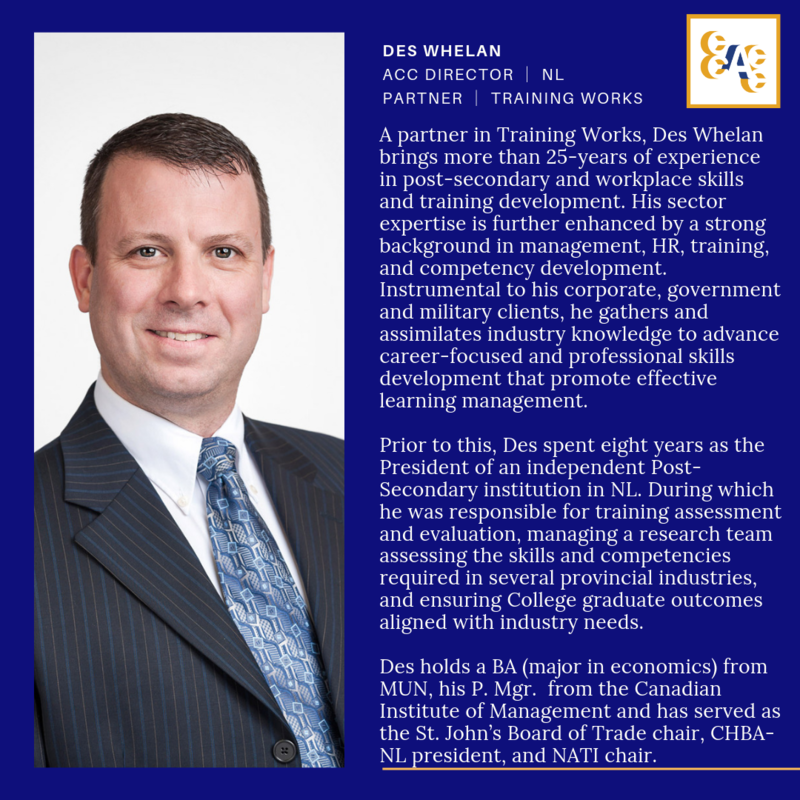 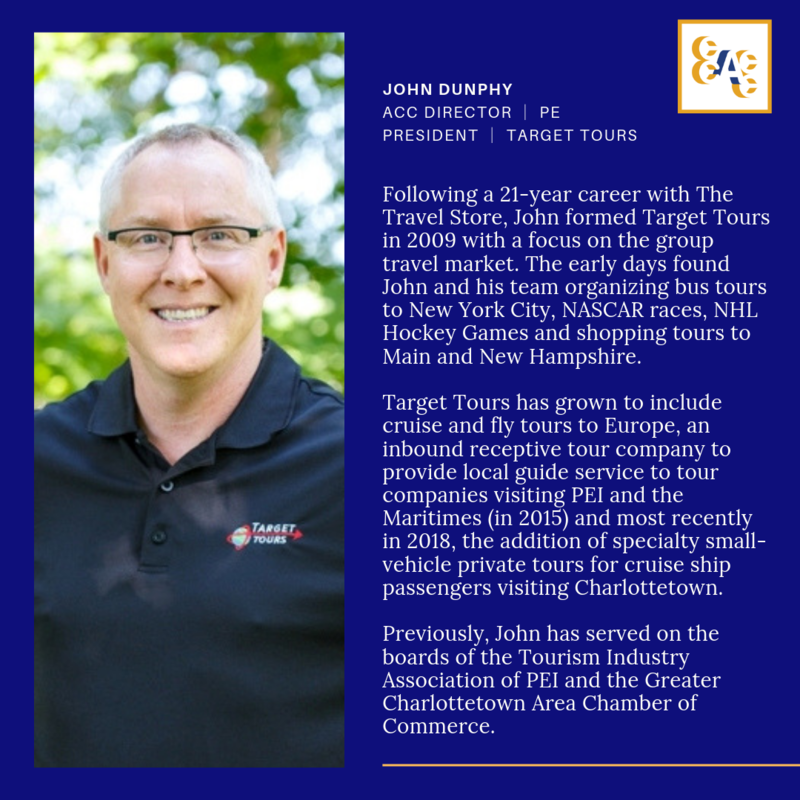 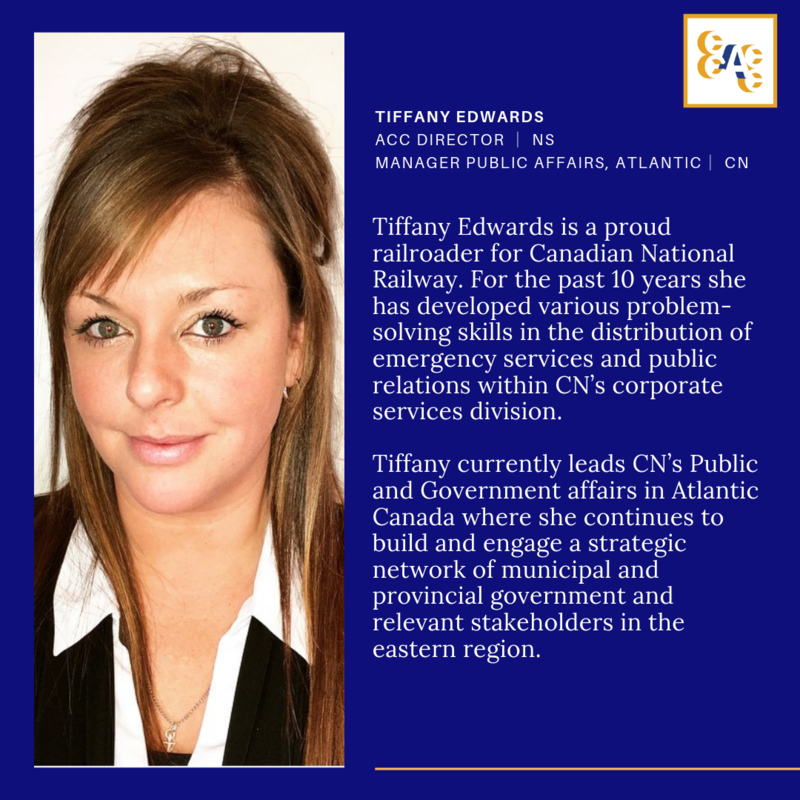 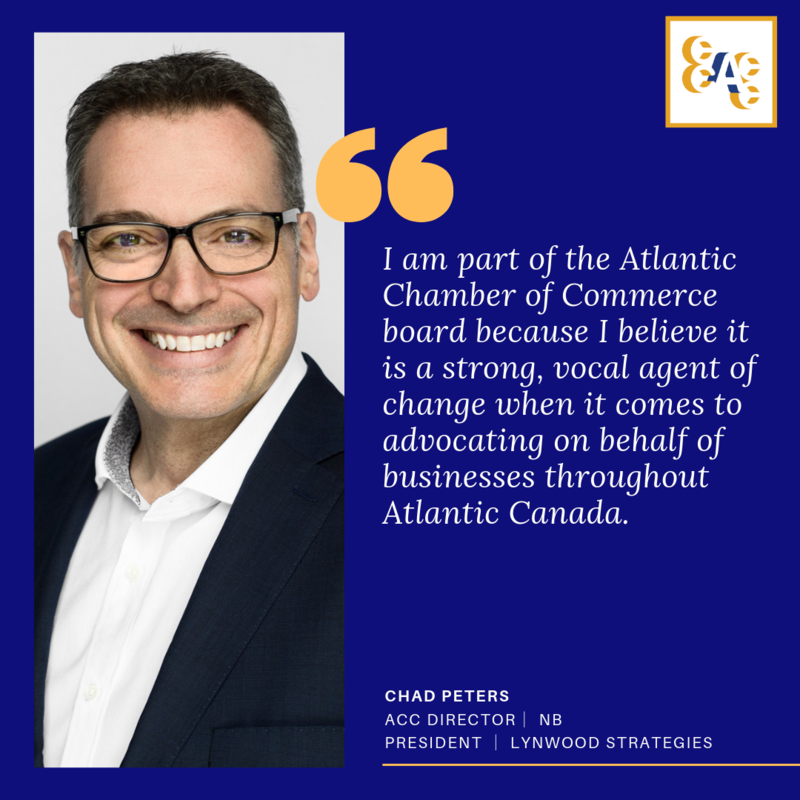 The Board of Directors comprises business leaders from multiple disciplines from throughout Atlantic Canada. 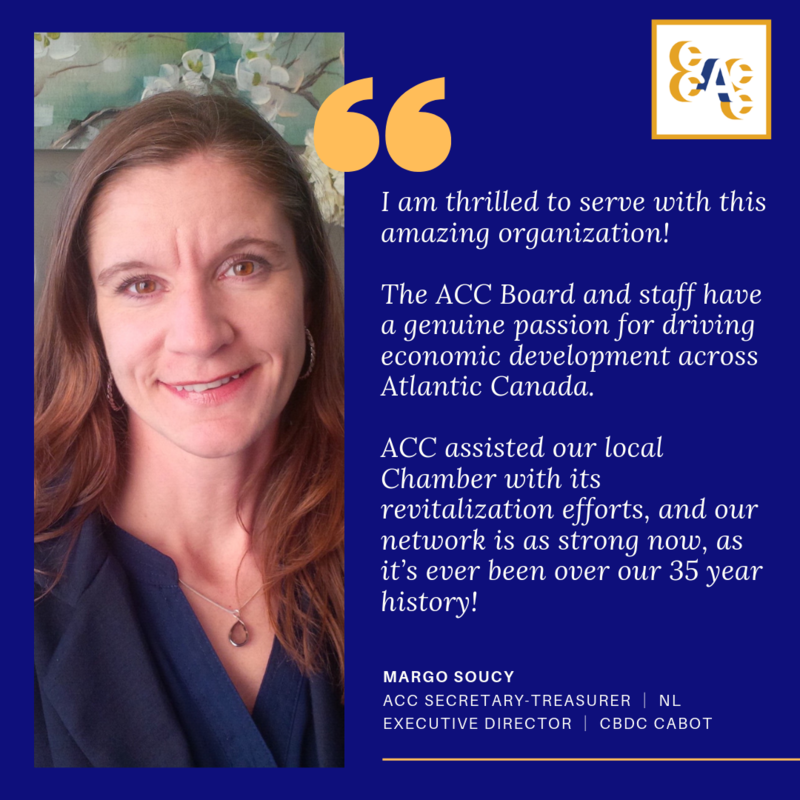 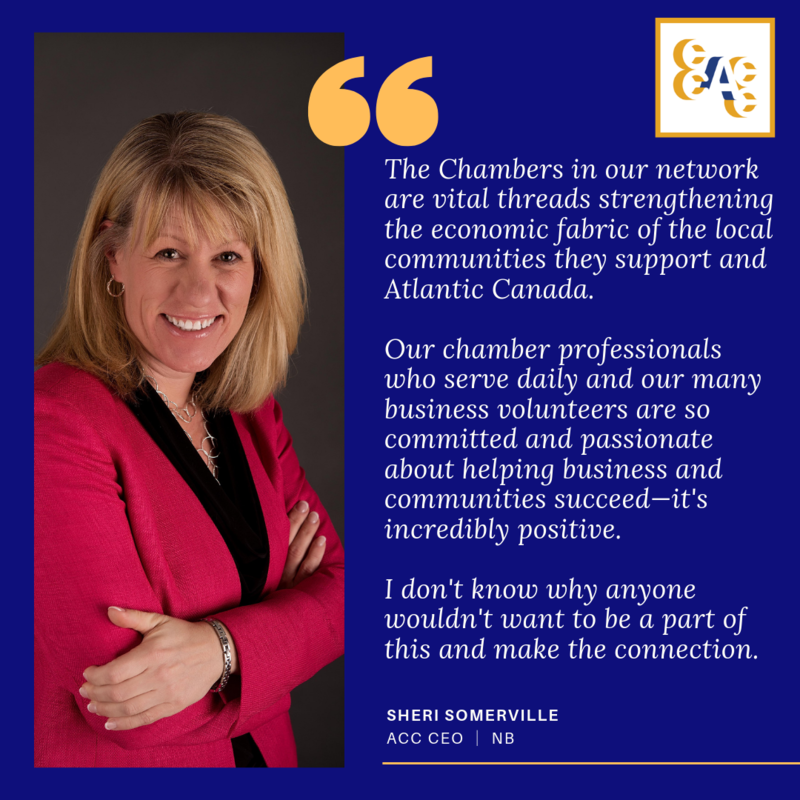 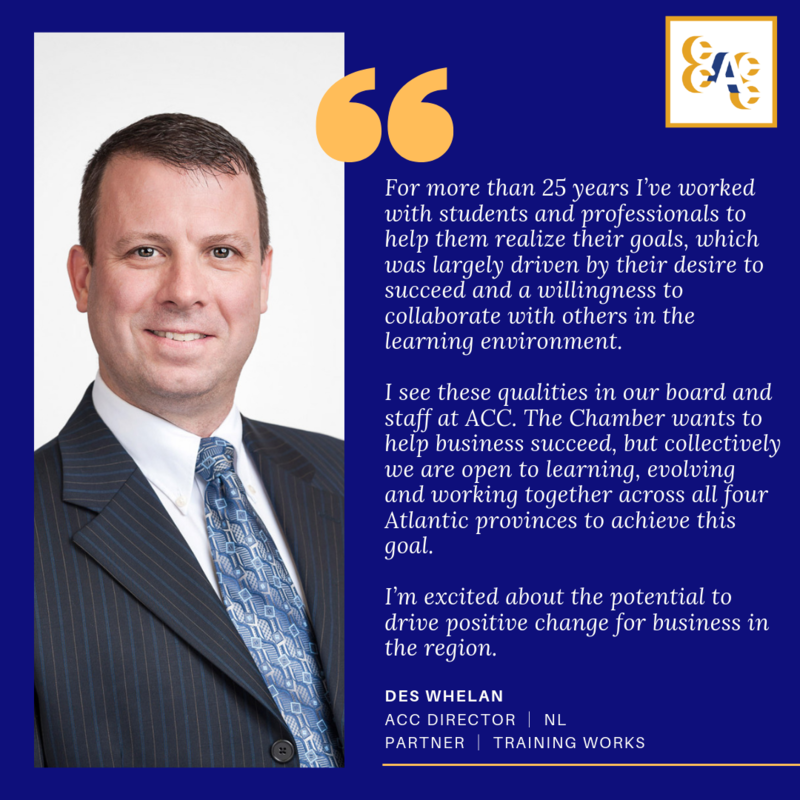 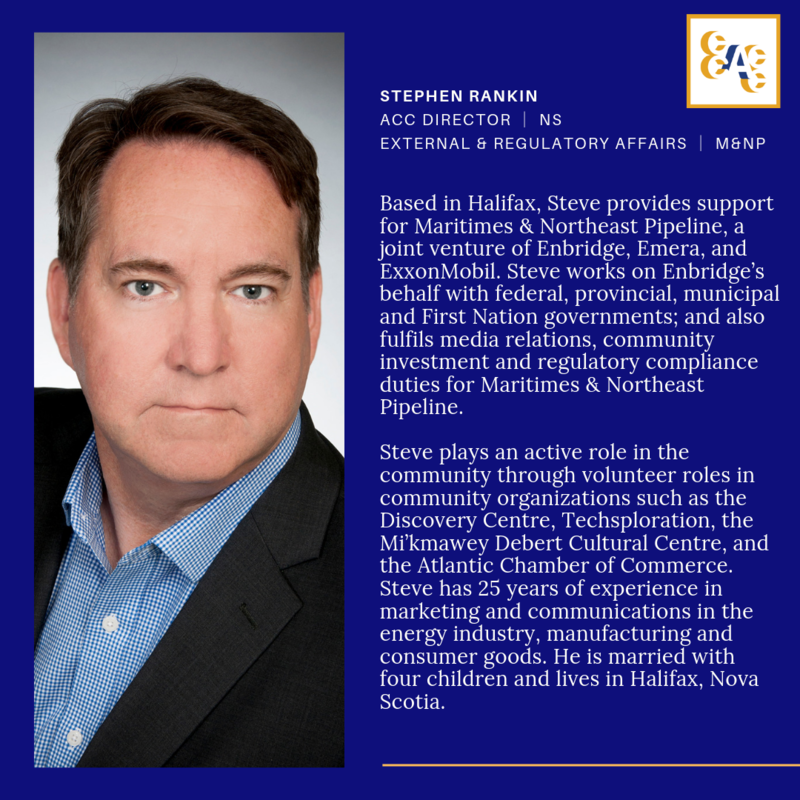 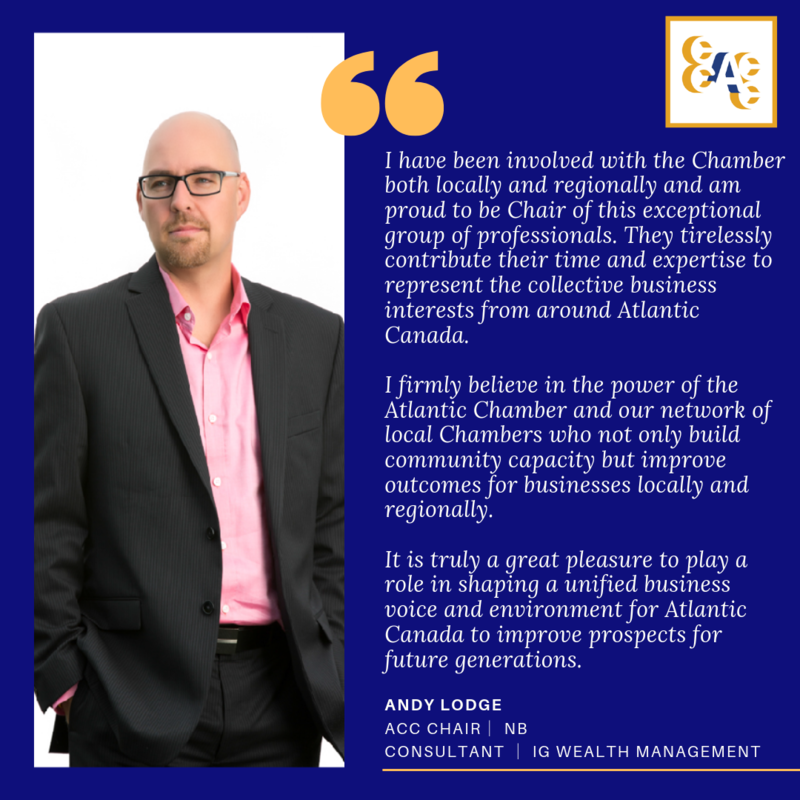 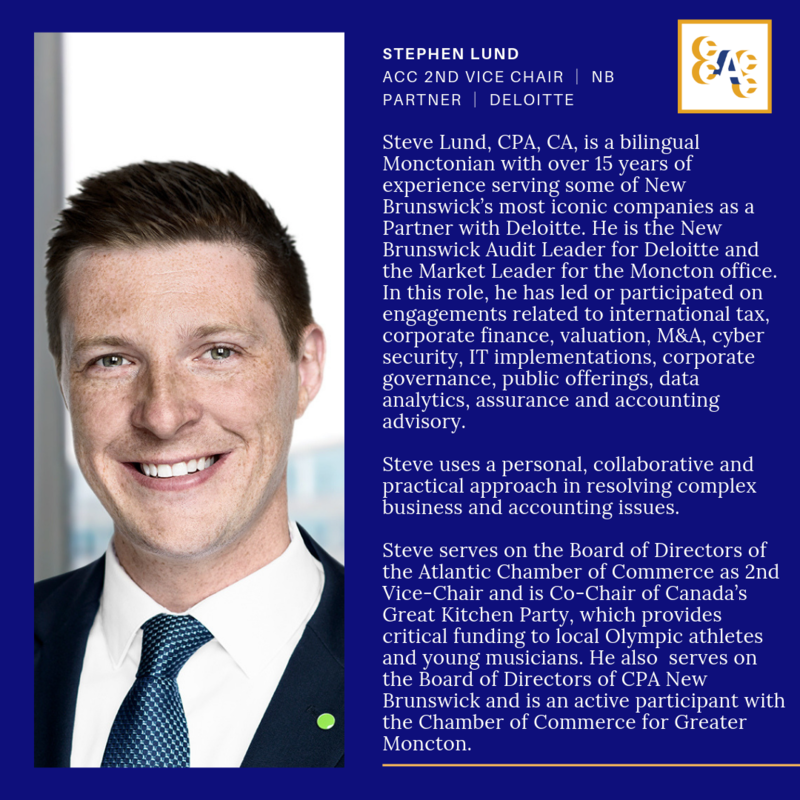 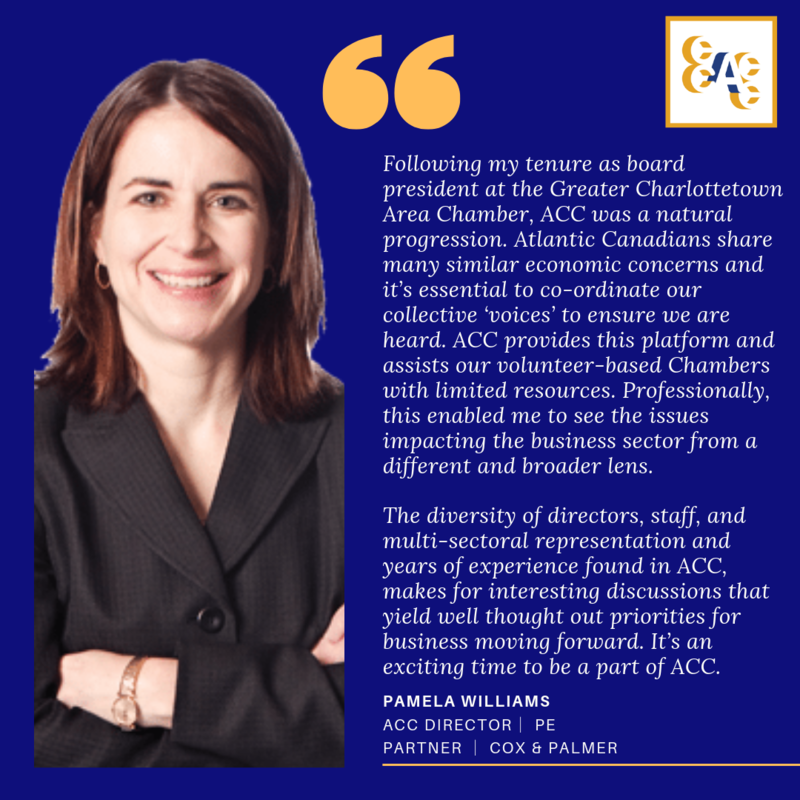 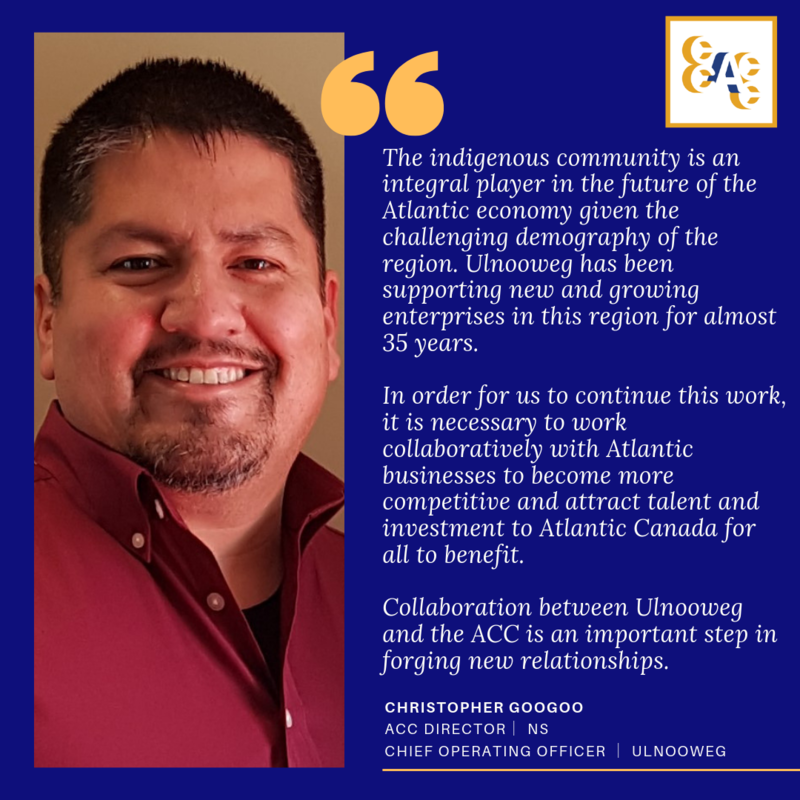 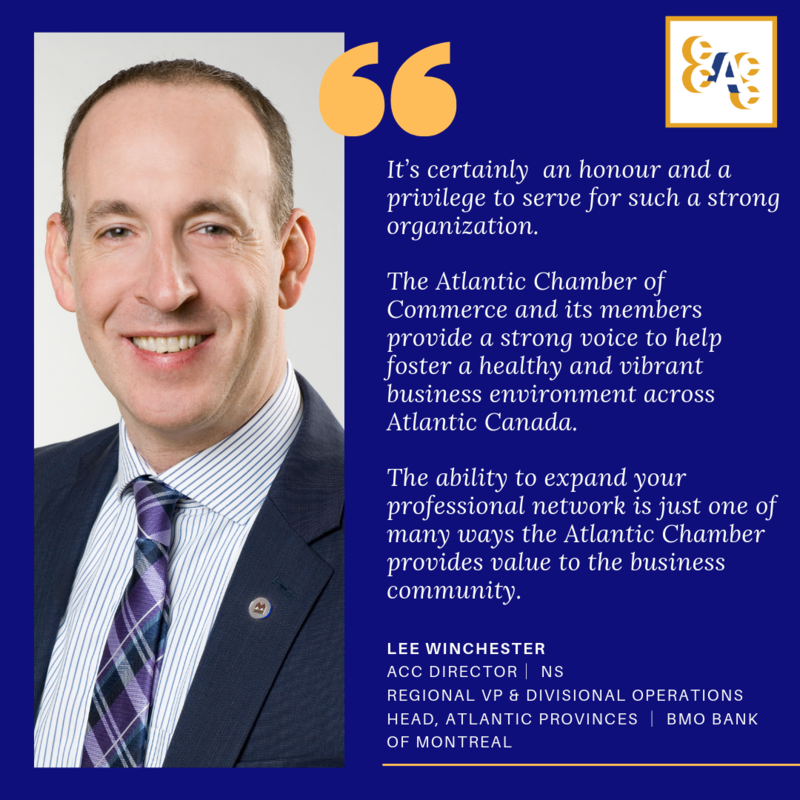 As the governing body for the Atlantic Chamber of Commerce (ACC), they act in the best interests ACC, its stakeholders, member chambers and its corporate and affinity partners. 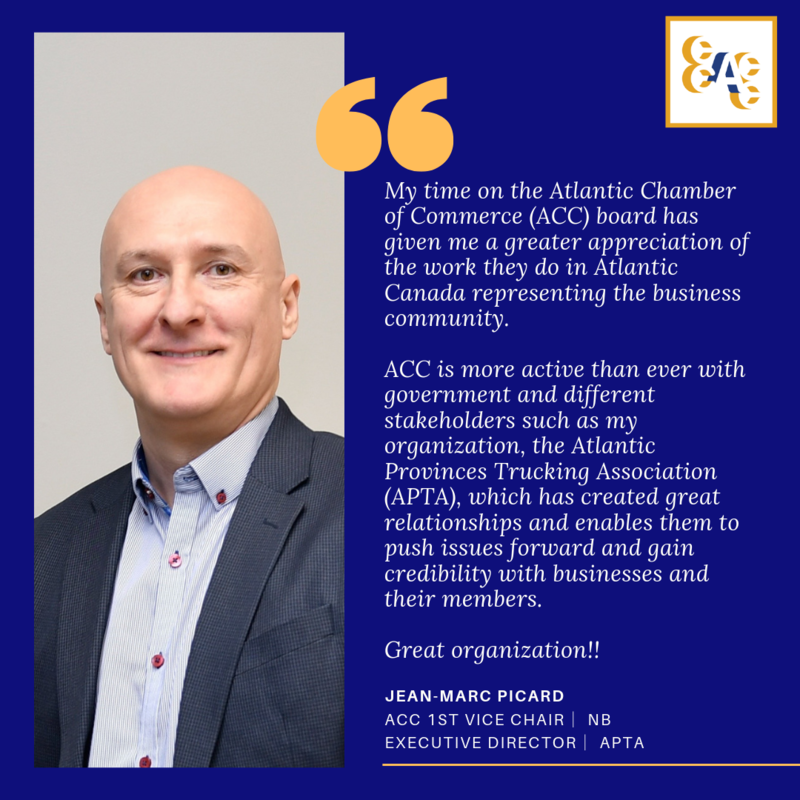 The board is responsible for managing and supervising the activities and affairs of ACC to ensure it is delivering on its organizational goals and objectives. 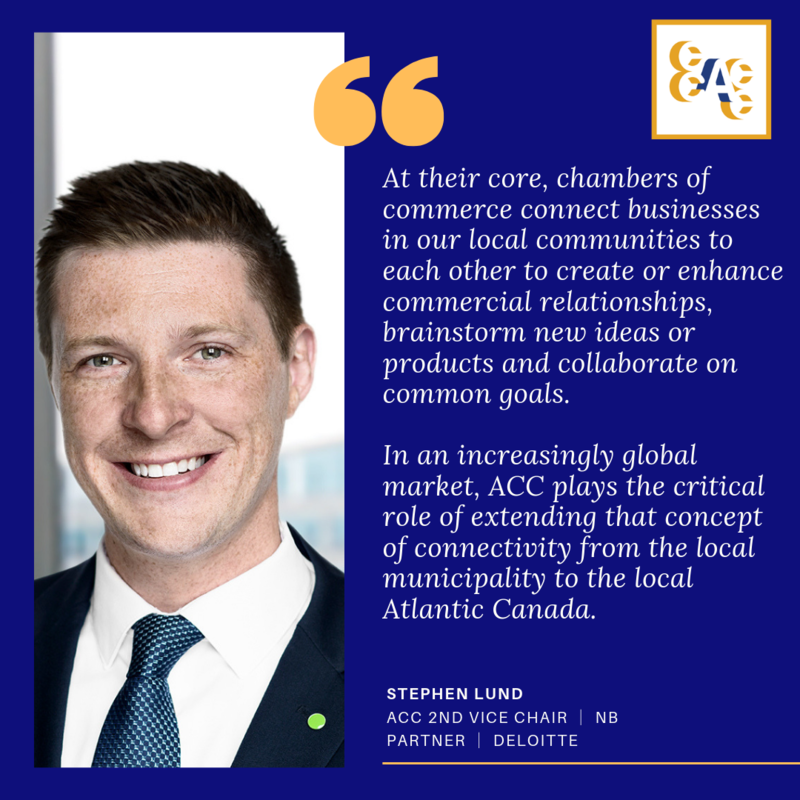 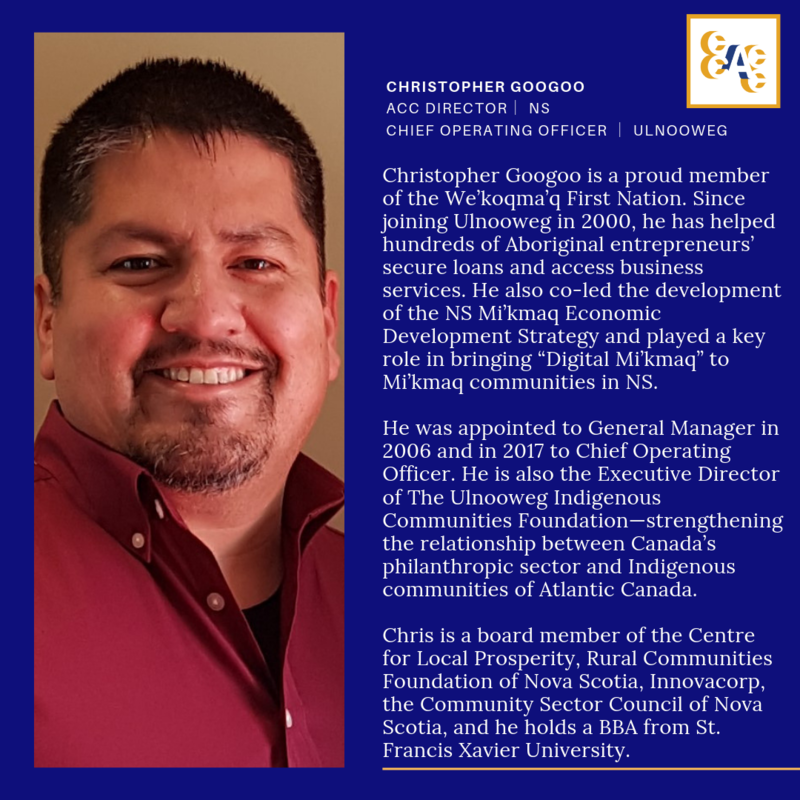 The Board of Directors comprises up to eight directors elected by local chambers of commerce and boards of trade (two per province) and up to seven directors elected from the corporate membership. 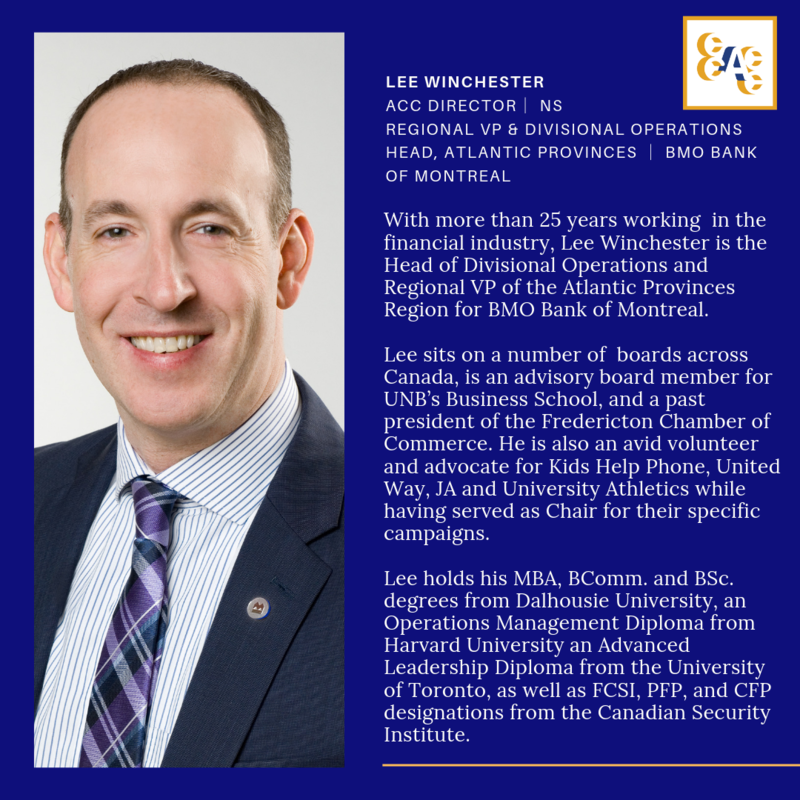 Elections take place annually at the Annual General Meeting (AGM). 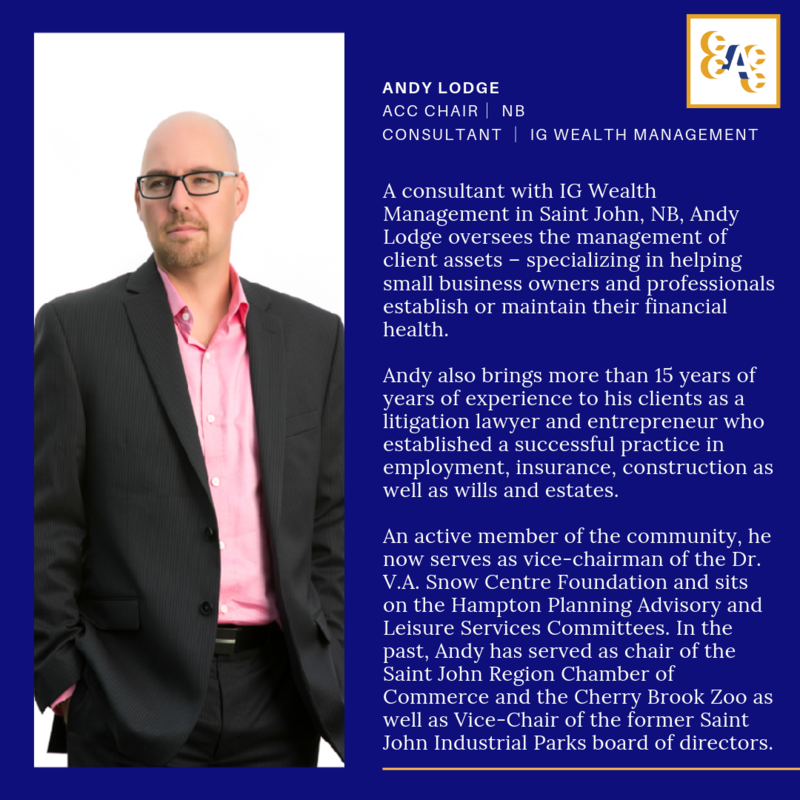 The last AGM took place in Truro, NS on May 29th, 2018 where Andy Lodge, consultant with Investors Group Financial Services was elected as ACC's board chair for 2018-2019. 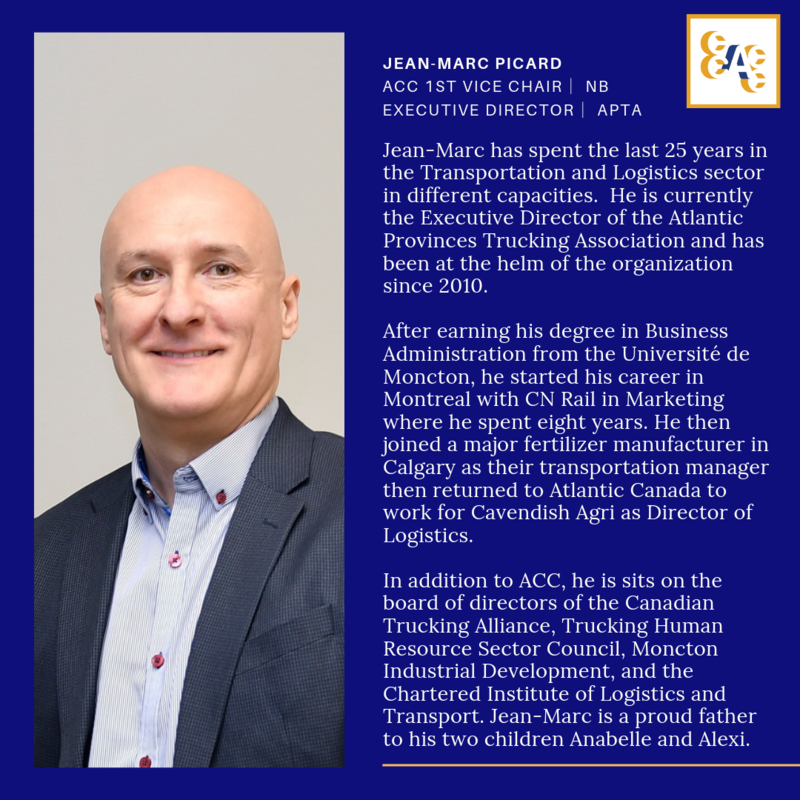 To access a director's professional biography, simply click on their profile. 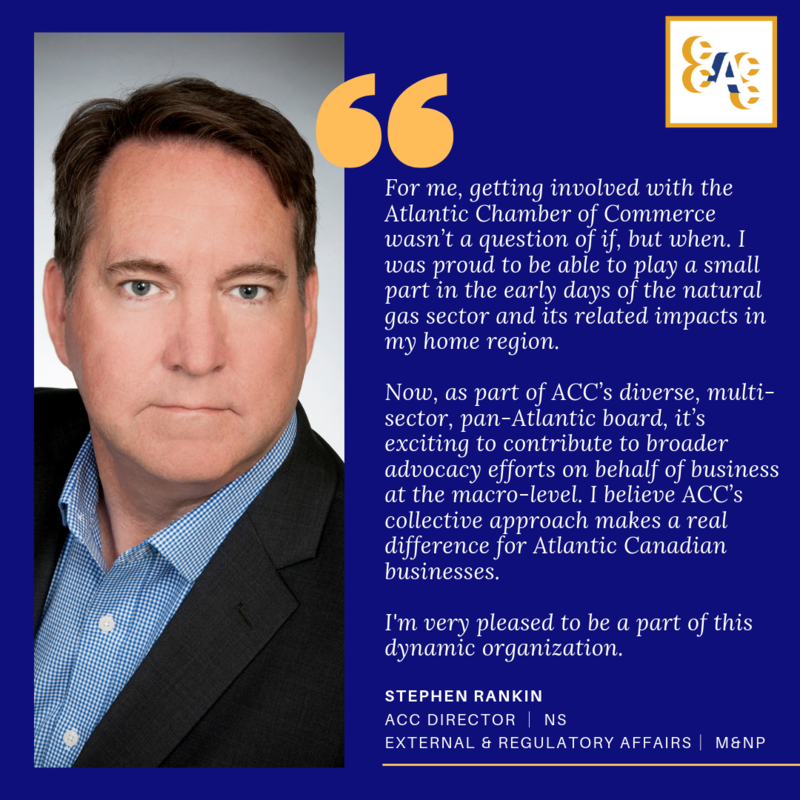 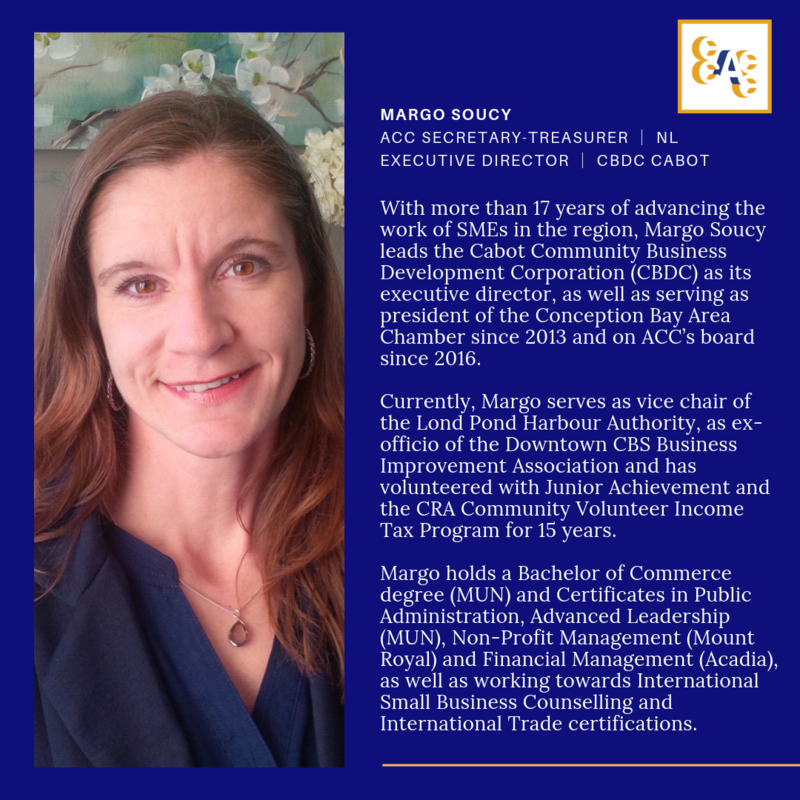 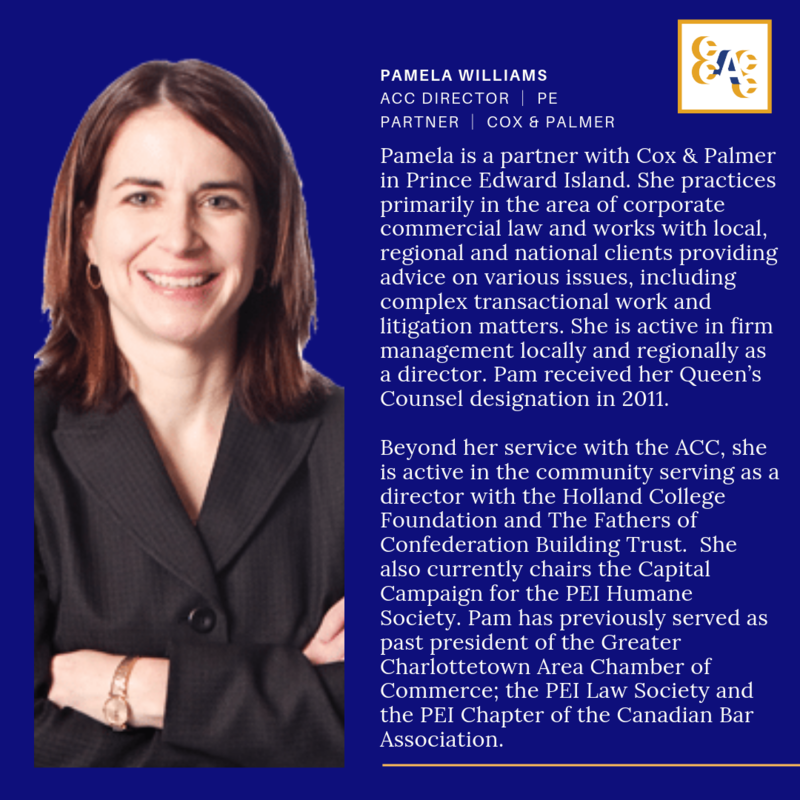 By participating on ACC's Board of Directors or one of the Provincial Advisory Committees (PACs), you can play a central role in enabling business growth in Atlantic Canada through focused, insightful and innovative policy development and advocacy. 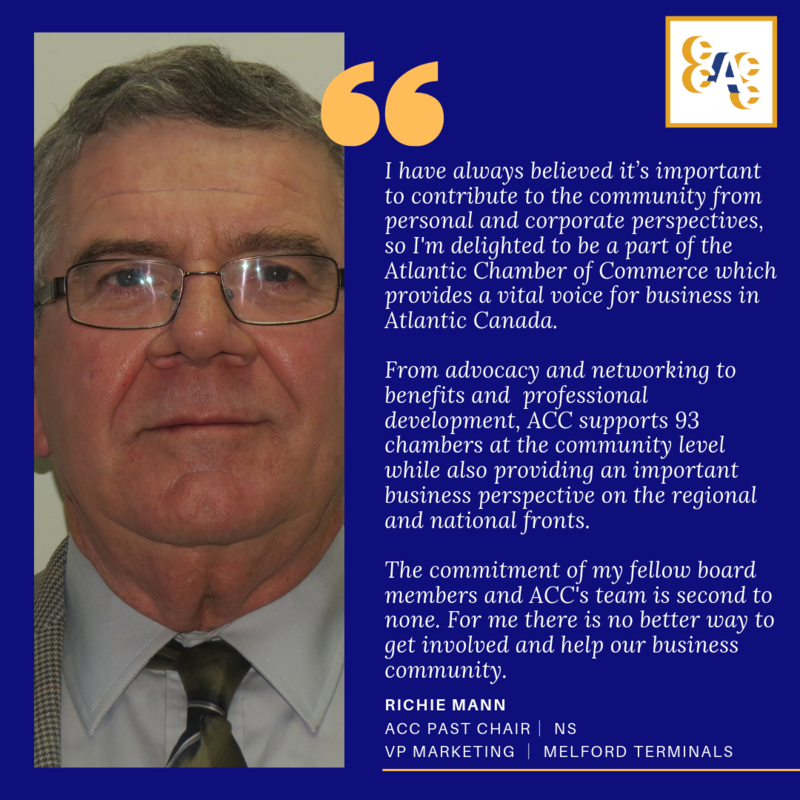 For more information about participating on the ACC Board of Directors or on one of the Provincial Advisory Committees, please contact us.